North Orlando – Wildlife!!! Who-Who?? Just spotted by Joe in our parking area. Isn’t it nice that they posed for him? We have lots of birds of all kinds here. 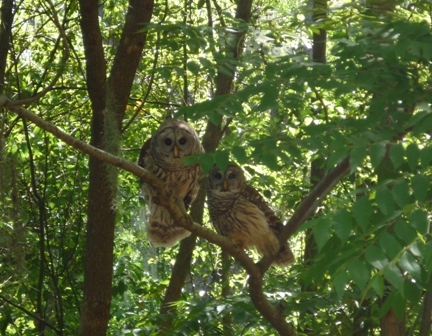 The Aububon Society has a birds of prey center just a short stroll from Thurston House! And yes, we really are only 5 miles from downtown Orlando. WHO-WHO woulda thunk it?